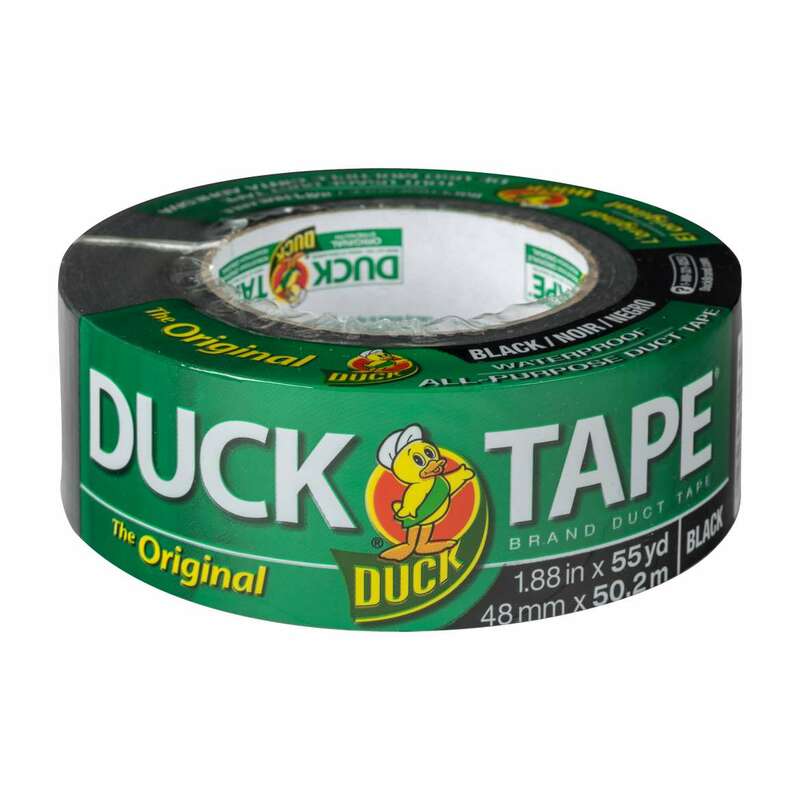 Home Products Duck Tape® The Original Duck Tape The Original Duck Tape® Brand Duct Tape - Black, 1.88 in. x 55 yd. 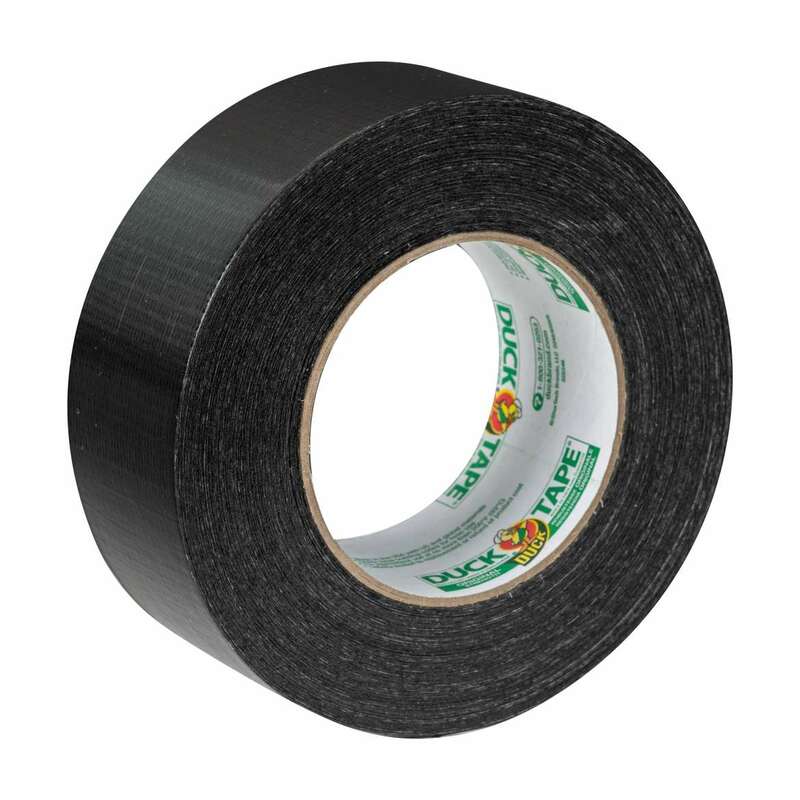 The Original Duck Tape® Brand Duct Tape - Black, 1.88 in. x 55 yd. 1.88 in. 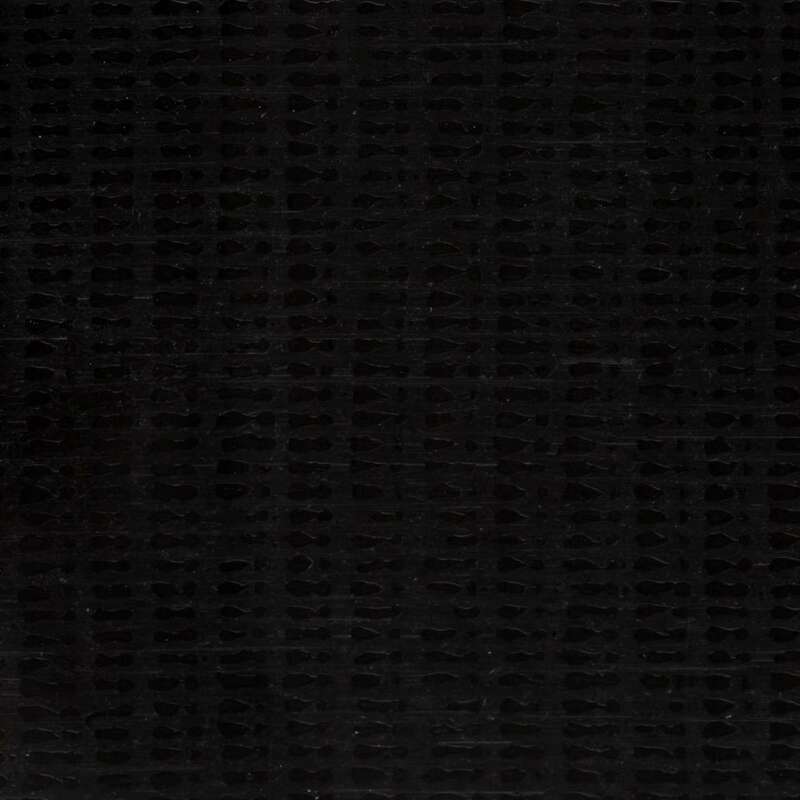 x 55 yd.